Kristen Abner prepares for a marathon for the Leukemia and Lymphoma Society by running with her two children, George, 5, and Hannah, 3 1/2, on Belmont Road in Grand Forks. She runs nearly 10 miles a day, usually on the Greenway trails. Grand Forks Herald photo by Dustin Finkelstein. At 30 years old, she expected to be married and the mother of children. She was neither, so she was feeling sorry for herself. So, she ran the San Diego Marathon to benefit the Leukemia and Lymphoma Society. It worked. It snapped her out of her funk. Now, she’s 40, married to Greg Abner and mother to George, 5, and Hannah, 3½. In October, the Grand Forks woman will run the San Francisco Marathon to raise money for the same cause. But her focus is different this time. “At 30, it was more personal,” she said. “I used it more to stop thinking only about myself. Among what she sees are her two healthy children. Embroidered on her running shirt will be the names of two local young girls who were stricken with leukemia, a blood cancer. One is Ellen Gregoire, a 5-year-old from Larimore, N.D., who was featured in my July 6 column and is responding well to treatment. 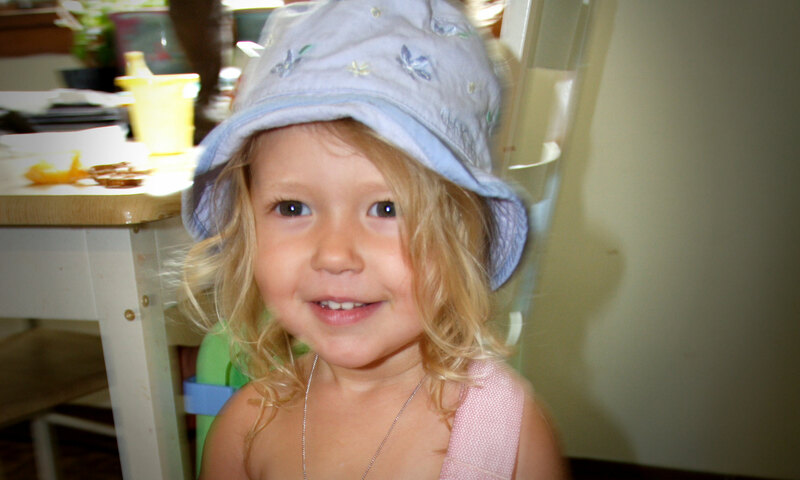 The other is Josie Greenwood, Grand Forks, who died in April 2007 at age 3. Abner is part of a fundraising device that was conceived by the Leukemia and Lymphoma Society. It’s called a Virtual Team in Training, where Abner’s 24 teammates are scattered across the country. The teammates will meet on the marathon’s eve, when they will share a dinner and photographs of the leukemia patients who they represent. “It makes it a lot more real for the local people if they know the name or the face of those we’re honoring,” Abner said. The Team in Training concept has raised more than $850 million from 360,000 volunteer participants since 1988, including $18.5 million in 2007. Qualifying as a team member requires raising a minimum of $3,900. Abner is about two-thirds of the way to that amount. Although she is 10 years older, Abner is confident she will fare better this time. Before the 1998 race, which she ran in just less than 5 hours, her longest training run was 14 miles. This time, she’s had several 20-mile runs and is shooting to break 4 hours. “I’m in better shape than 10 years ago,” she said. Reach Bakken at (701) 780-1125; (800) 477-6572, ext. 125; or send e-mail to rbakken@gfherald.com.